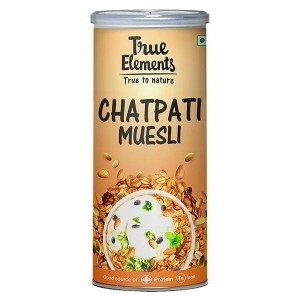 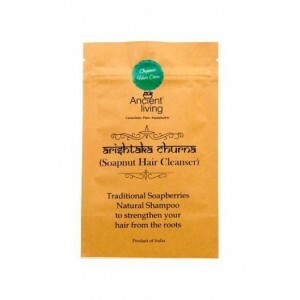 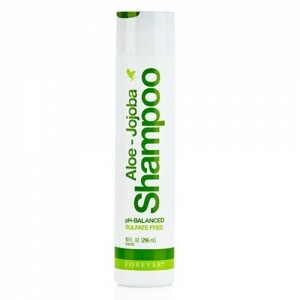 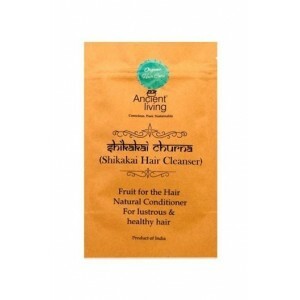 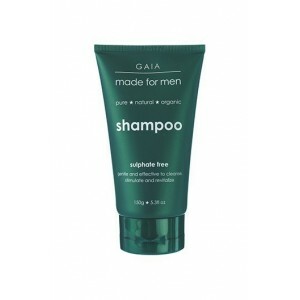 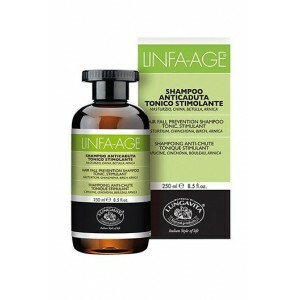 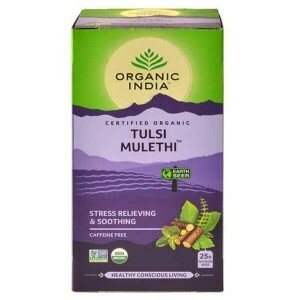 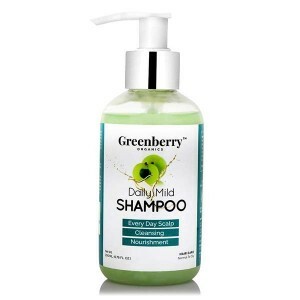 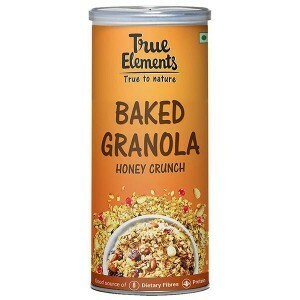 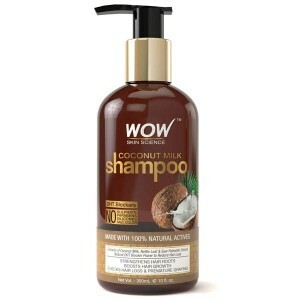 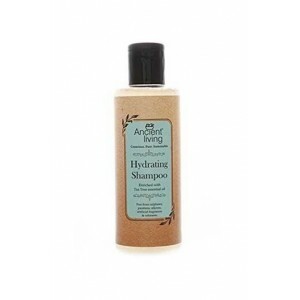 Buy Best brand herbal natural mild Shampoo for dry hair, shampoo for oily hair, shampoo for hair fall online at Wellnessmonk.com. Do you know that traditional shampoo and conditioners are loaded with toxic chemicals which harm our hair scalp very badly? 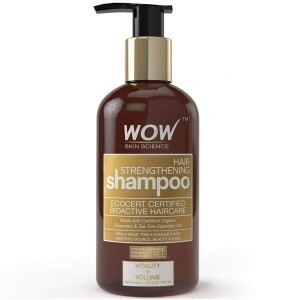 So from now on try our natural and organic best shampoo from top most certified Organic Brands that is formulated with organic essential oils and natural extracts. 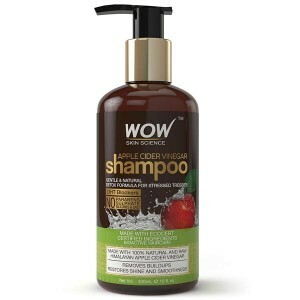 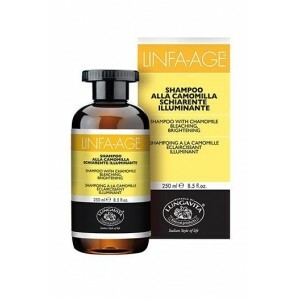 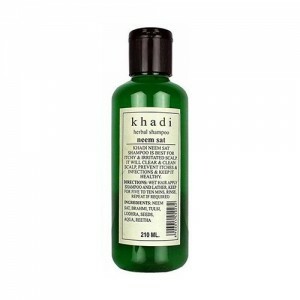 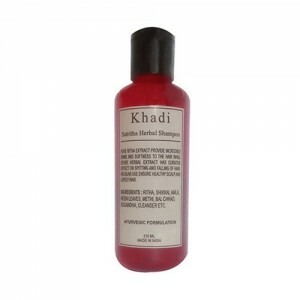 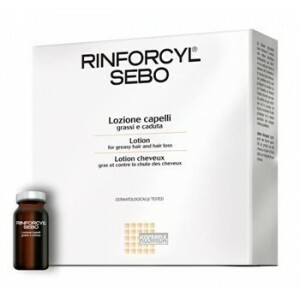 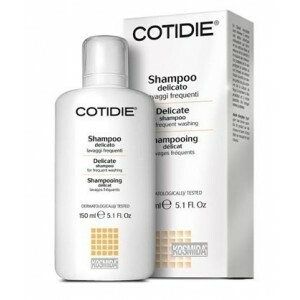 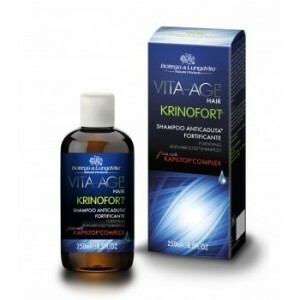 These gentle shampoos resolve all hair related issues whether you want to volumize your hair or strengthen locks.